Plants dwarf, bush type, plant height 15-20 inches. 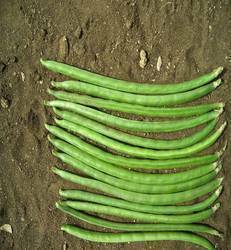 Pods 10-12 inches long, dark green, soft and tender. High yielding, first picking after 50-55 days from sowing, tolerant to Golden Mosaic. 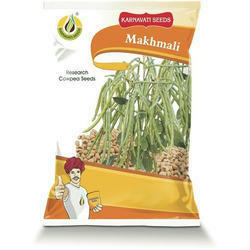 Can be sown around the year as per climatic conditions. - Harvest 45-50 days after sowing. So as to furnish the ever-growing desires of our patrons, we are engrossed in delivering a comprehensive variety of Pusa Komal Cowpea Seed.We will give discount on the order above 10 Kg. Red cowpeas looks like beans, but are smaller, and red in color, with a great nutty flavor. The red varieties are more common. Like other legumes, they are very rich in protein and other nutrients. This seed crop is also called red chori, and in botanical terms, referred to as Vigna unguiculata. - Improve Digestion. It is a rich source of fiber and have been known to ease stomach conditions such as diarrhea and constipation.